Posted by Bima Hermastho in Industrial Relations. 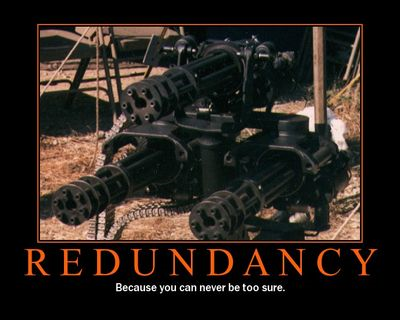 Sadly more and more people are being affected by redundancy – either as those responsible for implementing it, being made redundant or both. When organizations find that they have surplus staff it does not automatically lead to redundancy. The circumstances leading to the surplus will vary. In the event of the closure of an organization redundancy is inevitable. However, there are other ways of handling staff surpluses which may avoid redundancy, or compulsory redundancy, or at least reduce the scale of redundancy. Much will depend on whether or not a fall in demand or financial problems are temporary or not and if not for how long.